Msgt. 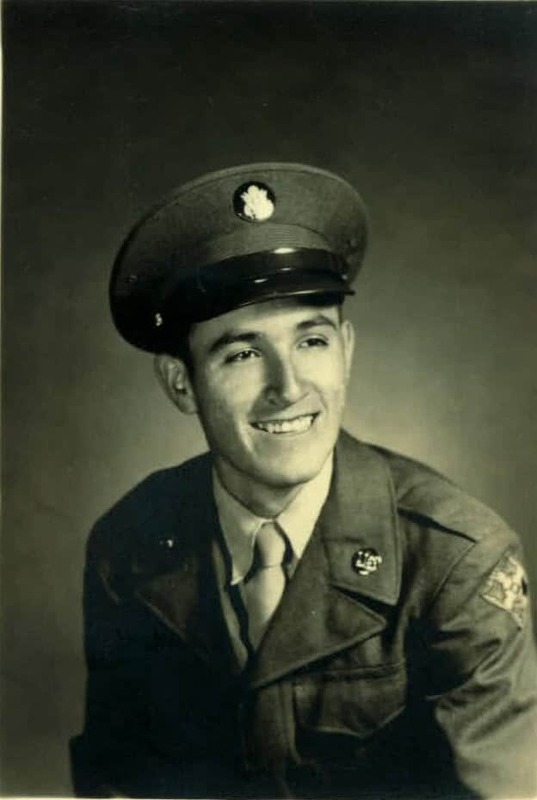 Antonio M. Rangel, U.S. Army (Ret.) age 82 of San Antonio passed away on Wednesday, January 4, 2012. Antonio served in M.A.S.H. units in Korea and Vietnam. He also served two tours in Japan before returning to the United States. After 30 years of meritorious service, he was honorably discharged from the Army. He is survived by his loving wife of 58 years, Teruyo Rangel; sons, Arthur Rangel; George Rangel and wife, Ashley; daughter, Susan Patsy; sister, Anita Torres; brothers Alberto, Jesse and Juan Rangel; four grandchildren, Alexandra and husband, Robert Boles; Sam, Nolan and Raiden; and two great-grandchildren, Hayden and Charlotte. He was preceded in death by a brother Leo Rangel and sister Mary Sauseda. He served his country bravely and loved his family dearly. He is loved and is greatly missed.